Why is Purim Important Today? The Purim holiday is especially relevant in today’s world. In the theater of our current reality, the curtain rises and the performance begins with entry of the full cast of characters, the heroes and villains, and the intricate plot unfolds. Just like the Purim story’s scenario in Shushan, the Jewish people today face special times when great forces of separation operate to tear us apart. The events described in The Scroll of Esther hint at the corrections we have to go through as a people to overcome the threats looming over us. Our own survival depends on the realization of these corrections. Haman is represented by the resurgence of Nazism, hatred from the left toward Jews and Israel, and extreme voices from both sides of the spectrum that call for our destruction. 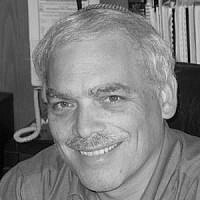 Mordechai is the story’s representative of good. However, try as he might to be a positive force, he’s powerless to do so by himself. He needs to first gather and unite the far-flung Jews, and by doing so, Mordechai invalidates the decree of the wicked Haman, to eradicate all the Jews. “There is a certain people, scattered and dispersed,” Haman says to King Ahasuerus, contending that the Jews failed to uphold the king’s laws, which discredited their purpose for existence in the king’s eyes. At this point, a question arises: Why did Haman connect the Jews’ dispersion to their disobeying the king’s laws? Haman understood that the principle by which the Jewish nation came into being was unity. Such a state of unity was achieved through the correction of egoism—exploitation of others for our own sake—to a state of love and bestowal. Purim symbolizes the end of this process of correction. The Jews became sanctioned as a nation when they agreed to unite “as one man with one heart.” Their dispersion was synonymous with their disunity, which meant that they failed to live up to what established them as a nation to begin with. This is what Haman emphasized to King Ahasuerus. Purim provides us with the happy-ending example where the Jewish people understand their role and purpose, and take responsibility to realize the king’s law: uniting above their differences and thereby securing their survival. The opposite end was clearly exemplified by the tragic events in the middle of last century that revealed what an escalation of Jewish hatred coupled with Jewish denial of that hatred and failure to do anything about it could lead to. What is the unity we Jews must reach now? It does not mean that we need to physically gather in Israel or anywhere else, just as the Jews in the Purim story didn’t need to leave the 127 provinces in which they lived to physically unite in Shushan. In other words, the dispersion and disunity between our hearts spreads dispersion and disunity to the world, and its opposite is also true—our unification spreads unification. Unity is the unfulfilled expectation that humanity currently has of the Jews. While it is difficult for both non-Jews and Jews to pinpoint or verbalize this feeling, it lurks behind all anti-Semitic sentiment. 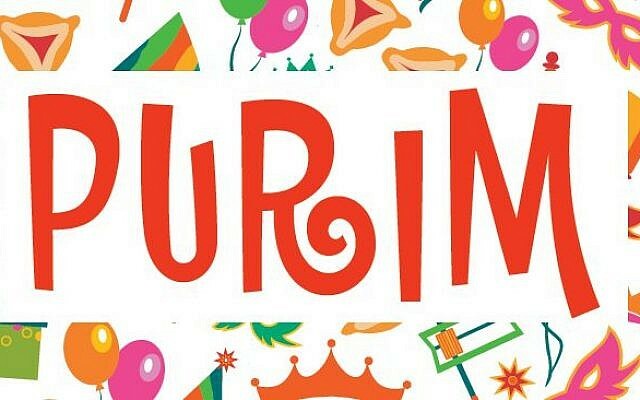 From the doubt and fear in the face of utter destruction to the elation and euphoria after everything works out in the end, the story and meaning of Purim encompasses one of the greatest ever resolution of opposites. 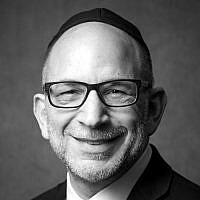 We Jews hold the keys to both possible outcomes: the choice to remain disunited, which has devastating consequences, or the choice to unite, which brings about the elated state Purim symbolizes. Every time that we Jews were threatened with extermination, it was our commitment to unity that allowed us to prevail and survive. Today, Jews must remember this history and set a positive example for everyone. This is the very action that will bring our people and the whole world closer to peace, balance and boundless joy. PhD in Philosophy and Kabbalah. MSc in Medical Bio-Cybernetics. 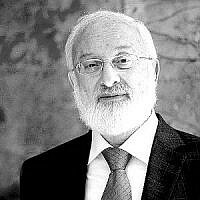 Founder and president of Bnei Baruch Kabbalah Education & Research Institute. Author of over 40 books on spiritual, social and global transformation.